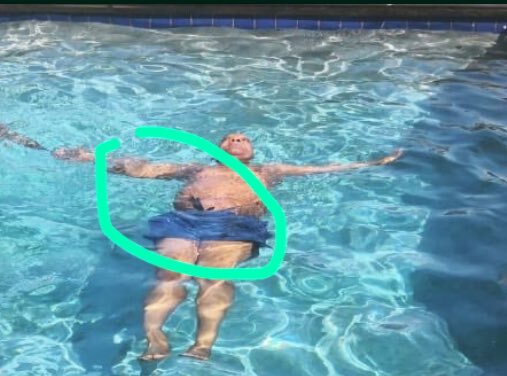 Indeed ubaba former president Jacob Zuma can swim and do various styles of swimming. 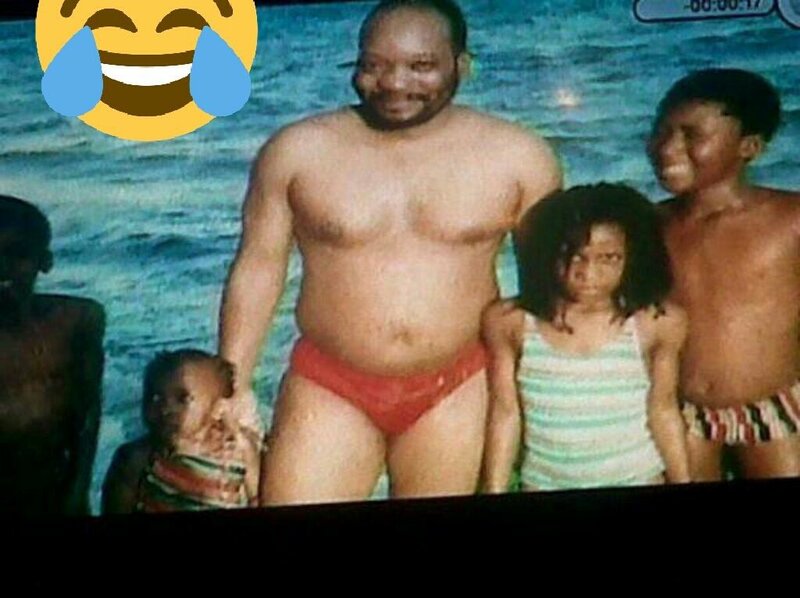 President Zuma remains the most charismatic leader in the world. 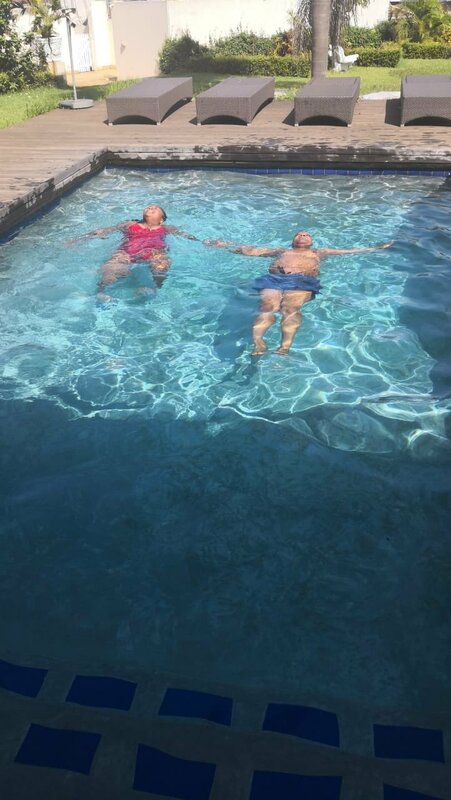 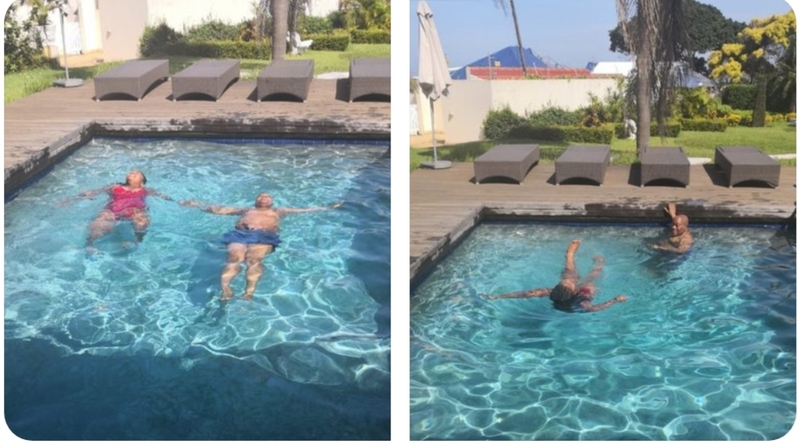 President Jacob Zuma tweeted photos of him swimming moving backward, the president seem to ke enjoying life without us.